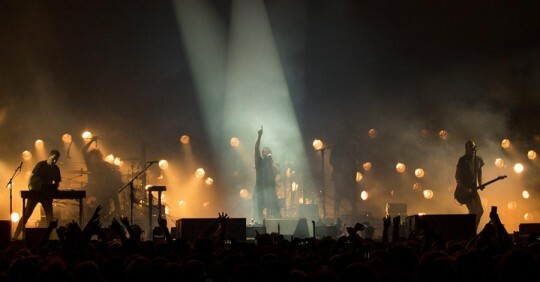 Due to popular demand, Nine Inch Nails have extended their fall tour with the addition of two shows at The Joint in Las Vegas. Tickets for the November 30 and December 1 concerts go on sale 9/20 at 10AM PT. The Jesus and Mary Chain will provide direct support and HMLTD will open.